Bio: i love vidding but im not very good at it, any advice is welcome, PLEASE!!! I'd like to thank SassyLostie2, littletonpace, and KajaM because they have been so helpful and so much of an inspiration!!! Lost: jack and juliet relationship vid, and my fist sony vegas vid! Lost: a request vid for jateskateFATE815. A look at the more naughty side of skate. 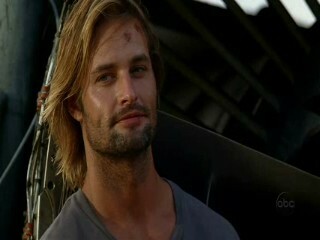 Lost: Jack is trying to convince Kate that he is better than Sawyer. Lost: After rescue has finally come, Kate makes her decision to stay with Jack. 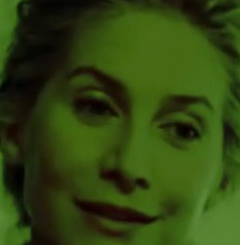 But she soon goes running back to the man she loves: Sawyer. Lost: Short quick vid about Kate and the many men in her life.